Cade Beresford received an offer from the Huskers on June 27, 2017. That offer came about a week after Beresford stood out during the Huskers' Big Man Camp. He was on NU's campus the weekend of June 16, and afterward he tweeted that he "had a great trip to Nebraska this weekend!" 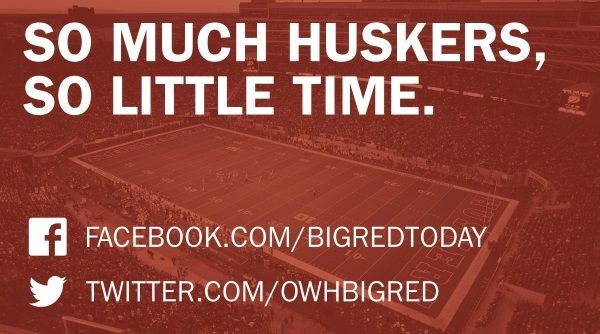 On Aug. 10, NU offensive line coach Mike Cavanaugh tweeted about Beresford, saying "Woodin it be Awesome to have the OT from King County Joining the Husker Nation." Beresford committed to Washington State on Sept. 24.